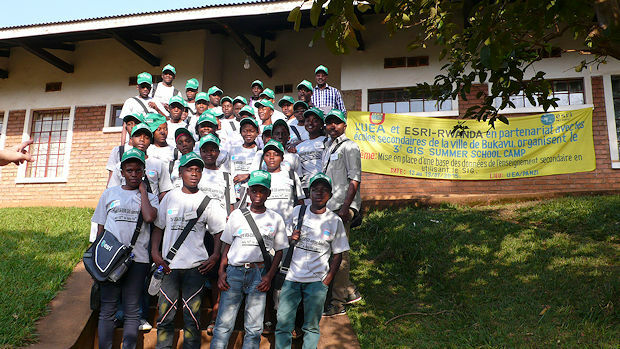 This year 24 pupils from twelve secondary schools were invited to attend the 3rd UEA – Esri GIS Summer School with the topic "School Survey in the City of Bukavu". The participants collected coordinates with GPS and relevant school information using a questionnaire. They learned how to enter, to edit data and correct the data. The results were analysed with GIS and represented in maps. The maps together with the chosen methods and explanations were displayed in posters. 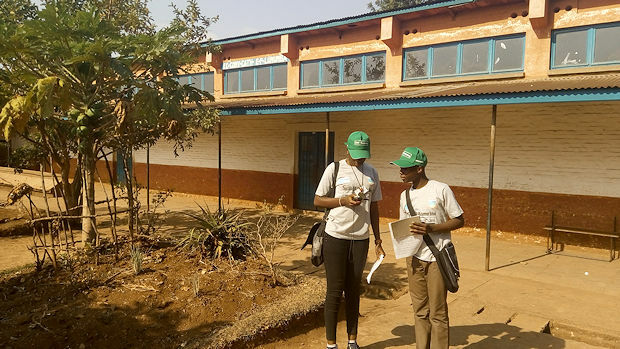 The results and recommendations of the seven days' project week were presented to representatives of the Province of South Kivu, DRC, teaching staff of schools and the interested public in Bukavu during the Closing Ceremony at Collège Alfajiri on July 19, 2015.